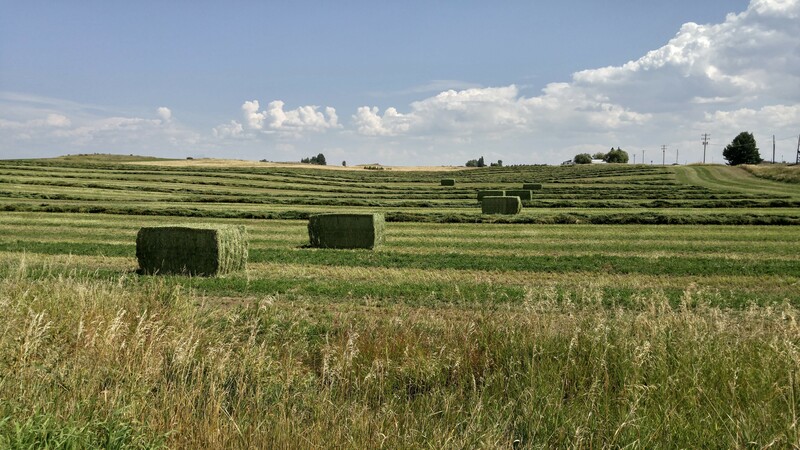 I was surprised to see square bales of hay near Tetonia, Idaho…quite unlike the round bales we’re used to seeing in our fields in the midwest. WE had square bales in Michigan when I was growing up. The square ones stack more efficiently in a hay loft in a barn. Congratulations Bobbie! This image has been selected by Ellie Kennard to be included in the 2018 Farm Friday Featured and Selected collection at the page: Farm Friday ! Ellie Kennard Thank you! I am enjoying all the submissions featured at the Farm Friday page. Happy Weekend to all of you!